Historic Resource Documentation - Front Range Research Associates, Inc.
Front Range is sometimes called upon to produce documentation for historic resources that goes beyond that required for historic resource surveys. Such documentation often occurs in anticipation of an adverse impact to a historic resource, such as demolition. Documentation may follow the requirements of the Historic American Building Survey/Historic American Engineering Record (HABS/HAER) or other levels of recordation. Such projects produce detailed documentation of significant historic resources, including historical research, complete large format archival quality photographic documentation, and a written narrative describing the architectural qualities of the resources and placing them in historical perspective. Historic American Building Survey/Historic American Engineering Record (HABS/HAER) documentation is edited, catalogued, and packaged according to exacting specifications and is reviewed by the National Park Service. HAER documentation of a 1906-09 high-altitude electrical transmission line associated with the Shoshone Hydroelectric Plant for Public Service Company of Colorado. The project focused on two transmission tower types (manufactured by Milliken and Riter-Conley) located near Carbondale, Colorado. Roger Whitacre produced the large format archival photographs. 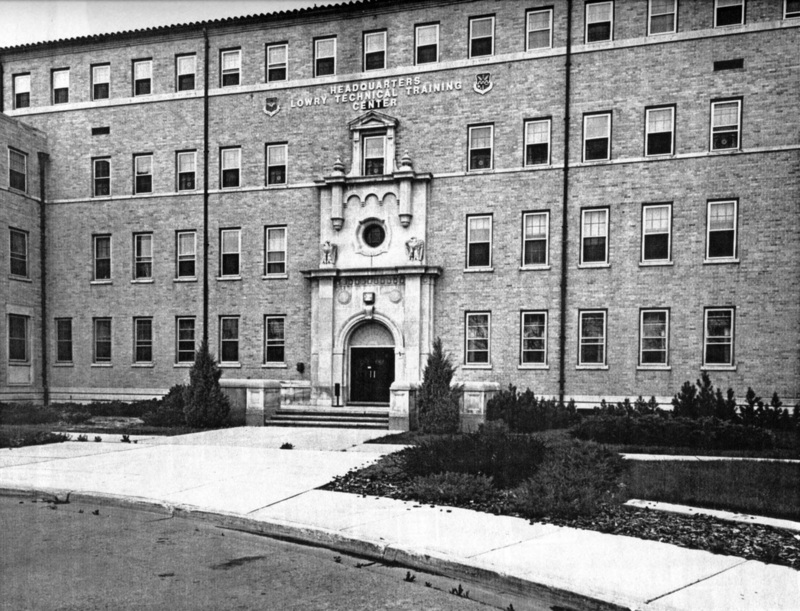 Documentation of 34 buildings at this historic military hospital for the University of Colorado Health Sciences Center and the Fitzsimons Redevelopment Authority. 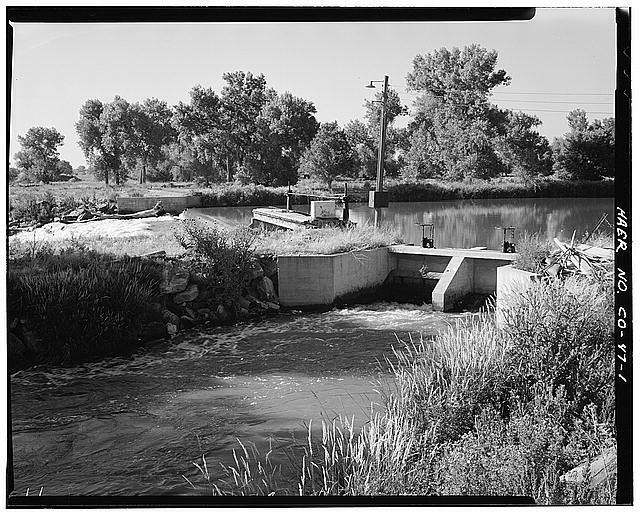 Documentation of an early irrigation canal on the site of the Rocky Mountain Arsenal for the National Park Service and the U.S. Fish and Wildlife Service. 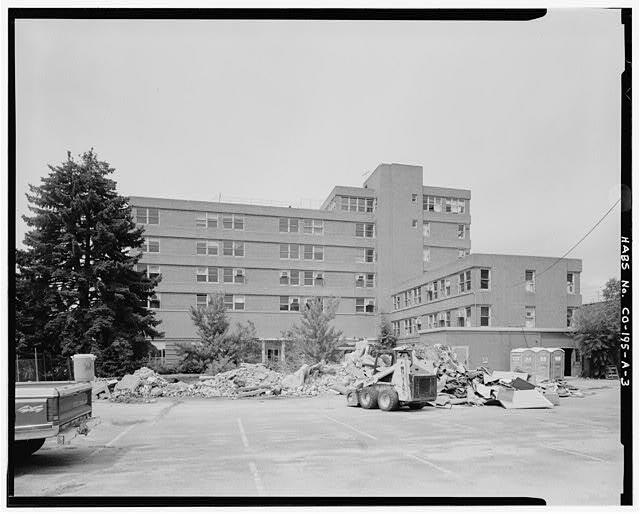 Documentation of a seven-story, 1938 nurses’ home in preparation for a redevelopment of the hospital campus. 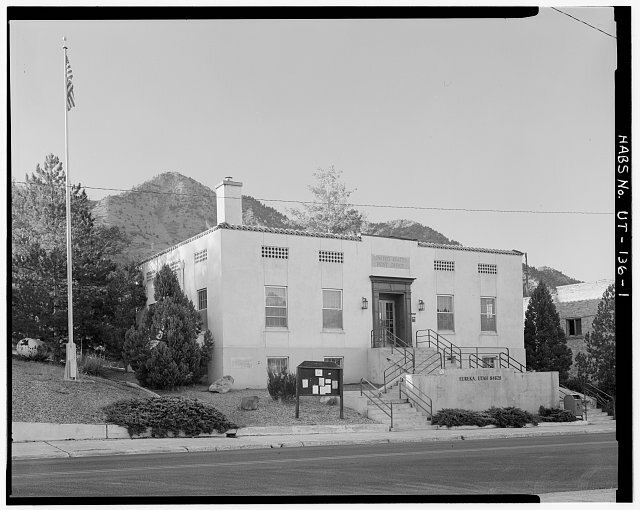 Documentation of a 1922-23 U.S. Post Office building in west-central Utah with large format photography, a narrative history and architectural description, and copies of architectural drawings. 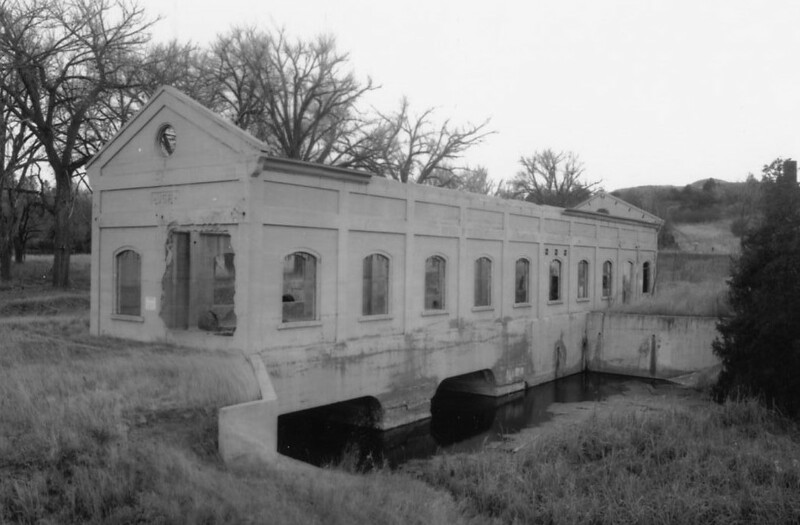 A history, an architectural description, and large format, archival photography of a Western Area Power Administration site in southeastern Wyoming. 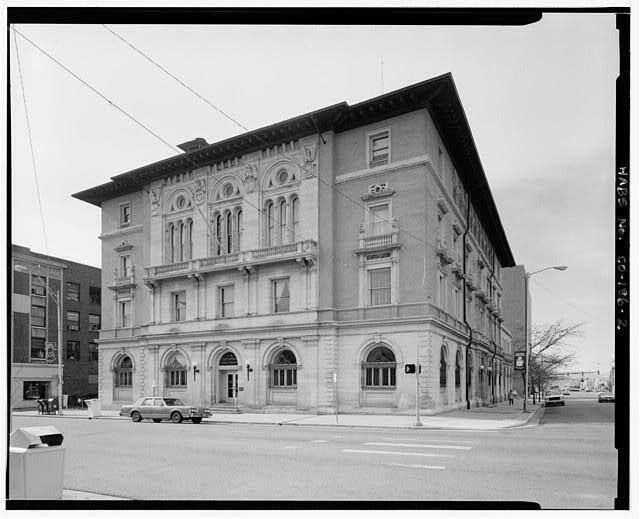 U.S. Post Office and Federal Building, Pueblo County, Colorado (1995-96) Documentation of a 1898 four-story building in downtown Pueblo, using large format photography, a narrative history and architectural description, and copies of architectural drawings. Documentation of a nineteenth century farm complex in rural Adams County for the E-470 Beltway project. 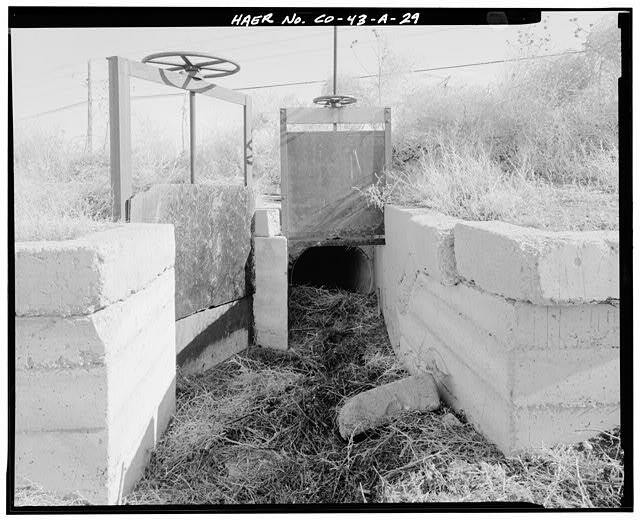 Documentation of a historic agricultural ditch for the E-470 Beltway project. 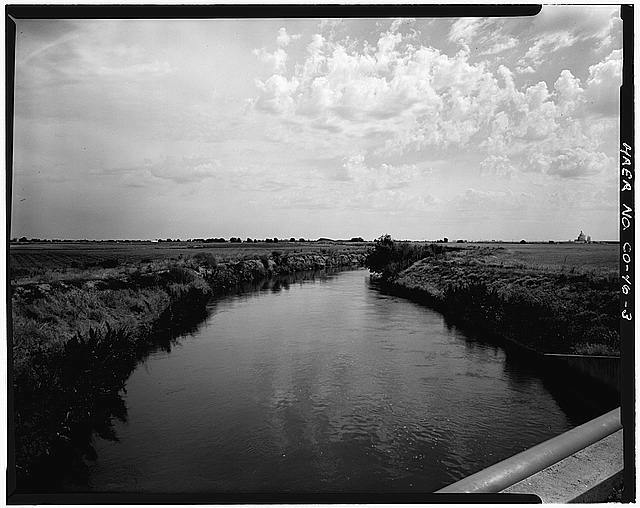 Documentation of a major agricultural canal system for the E-470 Beltway project. 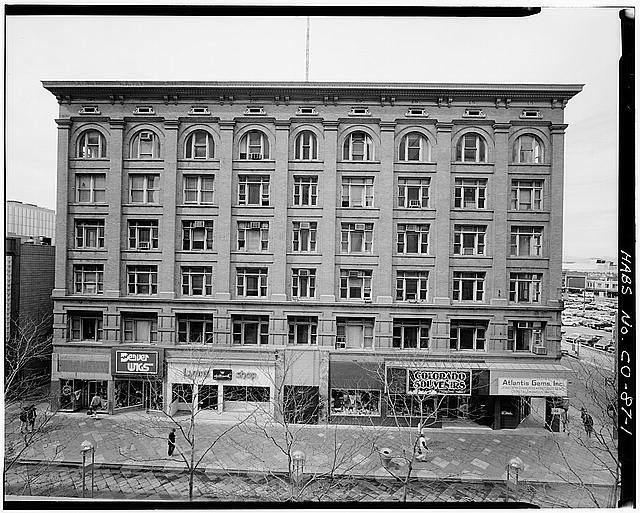 Empire Building, Denver, Colorado Documentation of a historic six-story commercial building designed by pioneer architect Frank E. Edbrooke in downtown Denver. Some resources are recorded at a more simplified level than that of full HABS/HAER. A Colorado OAHP or U.S. BLM Level II documentation accepts medium format archival photography. Rand/Showalter/Hoyle Farm, Louisville, Boulder County, Colorado, OAHP Level II Documentation (1915-16). 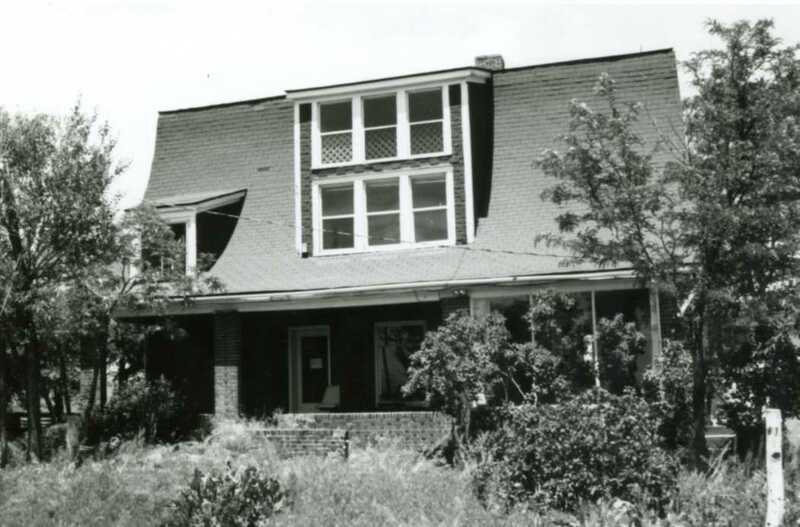 Front Range prepared OAHP Level II documentation for this twentieth century farm in southeast Boulder County, including a historical background, architectural descriptions, and archival photographs. The firm teamed with Avenue L Architects, who prepared measured drawings of the main house on the property. 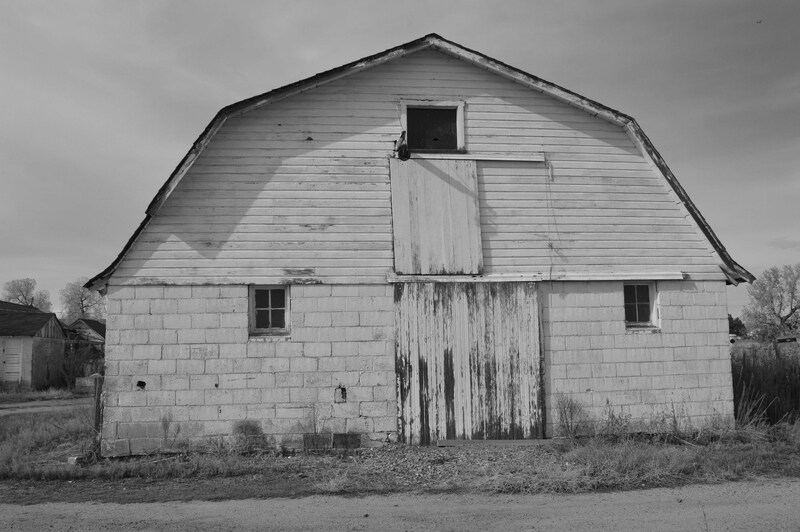 The 33-acre farm contains a variety of agricultural buildings including a main house, barn, concrete stave silo, granary, garage, chicken house, and irrigation ditches. 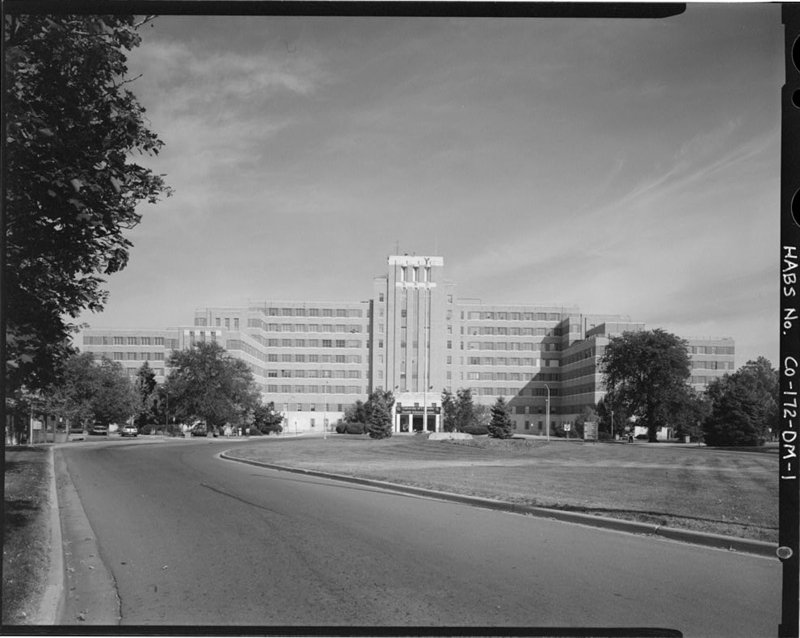 Gates Rubber Plant, Level II Documentation, Denver, Colorado (2012-14). Front Range prepared OAHP Level II documentation for the buildings and site of the Gates Rubber Company in south-central Denver. The project included architectural descriptions, historical background, reproduction of architectural drawings, and black and white archival photography (performed by local professional photographer Roger Whitacre). Sixty-six black and white prints were prepared. Willowcroft Photographic Documentation, Columbine Valley, Colorado (2013) Front Range prepared photographic documentation and a sketch map of Willowcroft, a 5.78-acre, twelve-building agricultural complex in Columbine Valley. 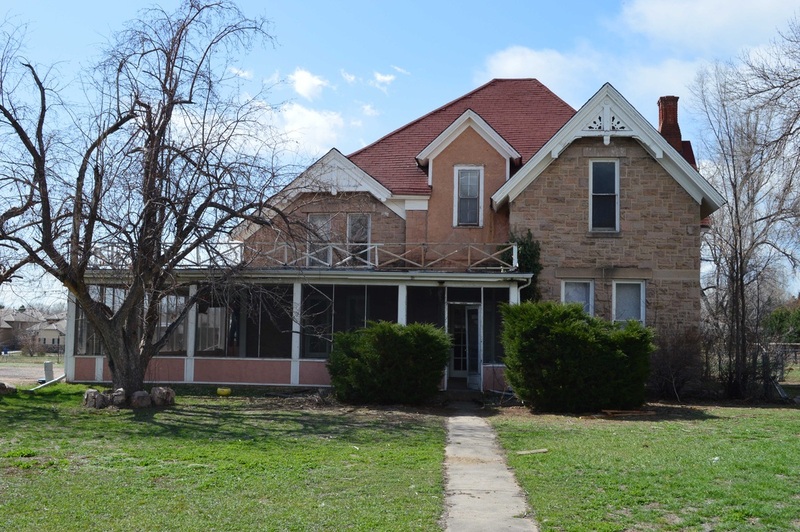 Denver architect Robert S. Roeschlaub designed the stone 1884 main house. 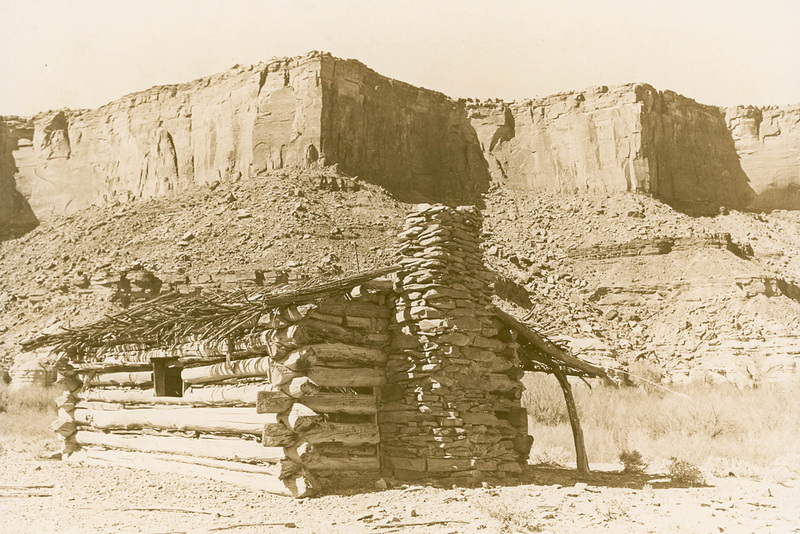 Fort Bottom Cabin Historic Structure Report, Canyonlands National Park, Utah (2012). Front Range performed historical research on this isolated cabin on the Green River, as its contribution to a historic structure report prepared in collaboration with RMC Consultants and Avenue L Architects. Front Range completed Colorado OAHP Level II documentation for this large 1899 Mission Revival residence designed by Walter L. Rice. 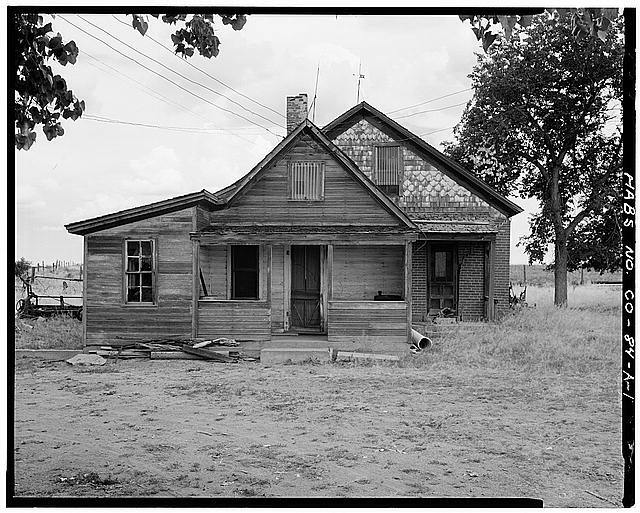 The project included medium format archival photography, preparation of a measured plan drawing of the house, historical background, and architectural description. The house was demolished following documentation. 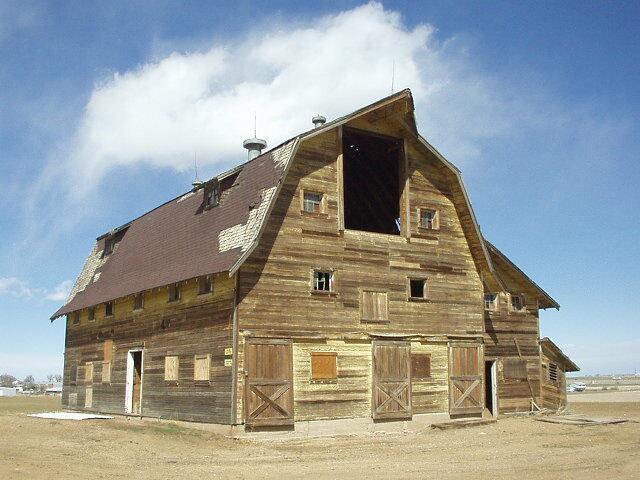 Colorado OAHP Level II documentation, including medium format archival photographs, measured drawings, and historical background, for this large barn which operated as a dance hall from the 1910s through the 1930s. Undertaken for Urban Frontier. 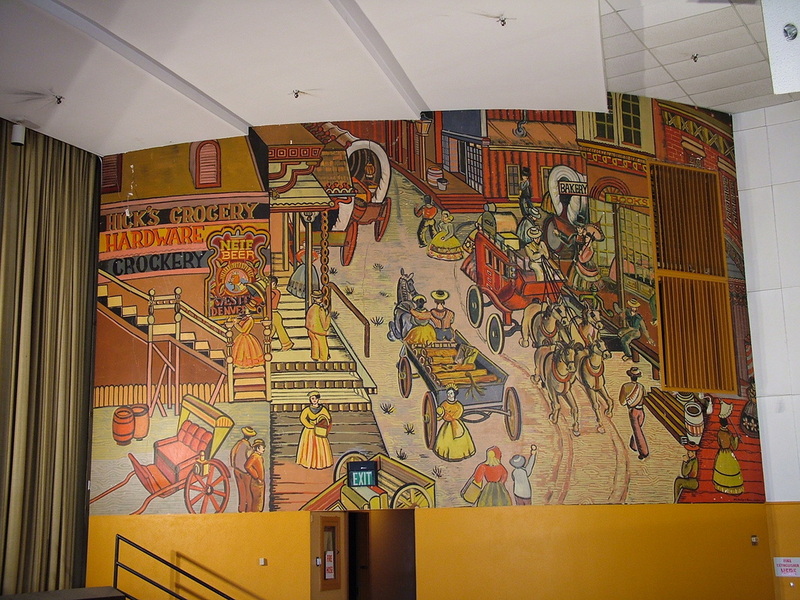 Photography, historical research, and description of historic murals in a theater slated for demolition on the former Fitzsimons General Hospital site. The murals were painted by Private Philip J. Henselman while stationed at the post during World War II. 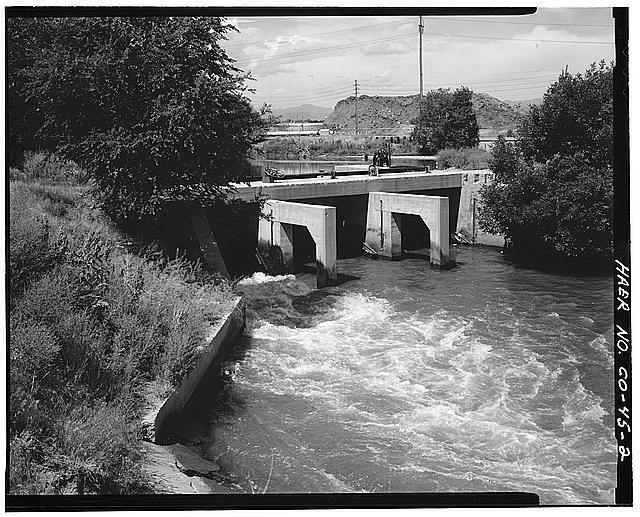 The Green and Clear Lakes Company erected Clear Lake Dam in 1902-03 as part of a hydroelectric power system in the Georgetown, Colorado, area. Documentation consisted of large format (4" x 5") photographs by Bill Tate and written historical and descriptive information. The project was undertaken for Public Service Company of Colorado. 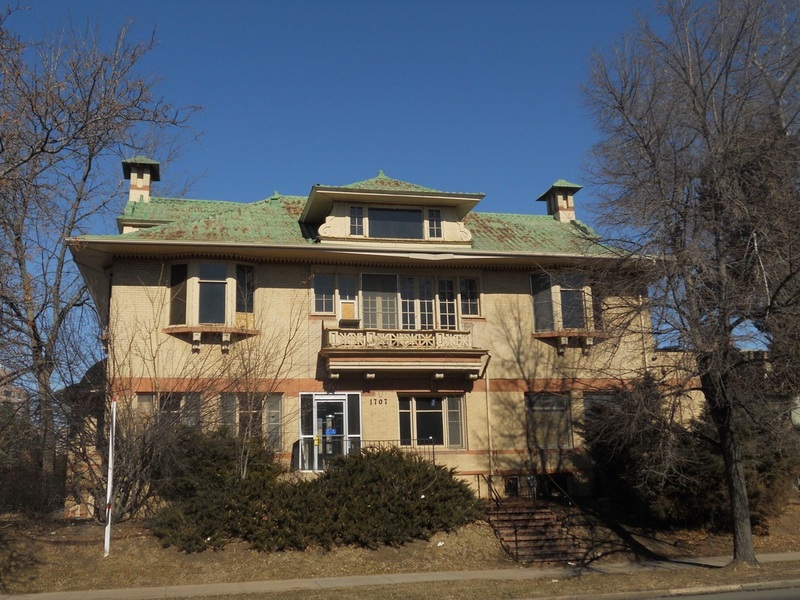 Documentation of representative historic resources within two potential National Register historic districts at Lowry Air Force Base, Denver, Colorado. Bureau of Land Management Level II documentation prepared for 47 buildings included historical research, medium format photography, and measured site plans. Property types included two large hangars, the administration building, officers' quarters, training school buildings, boiler plant, chapel, barracks, and miscellaneous support buildings. The project also developed an interpretive plan for the project area, including recommended signage and an interpretive brochure. Documentation of the Gregory House undertaken for the National Trust for Historic Preservation, which acquired the property under the Gifts for Heritage program. Recordation included photography, preparation of measured drawings of the site and house, and historical research. 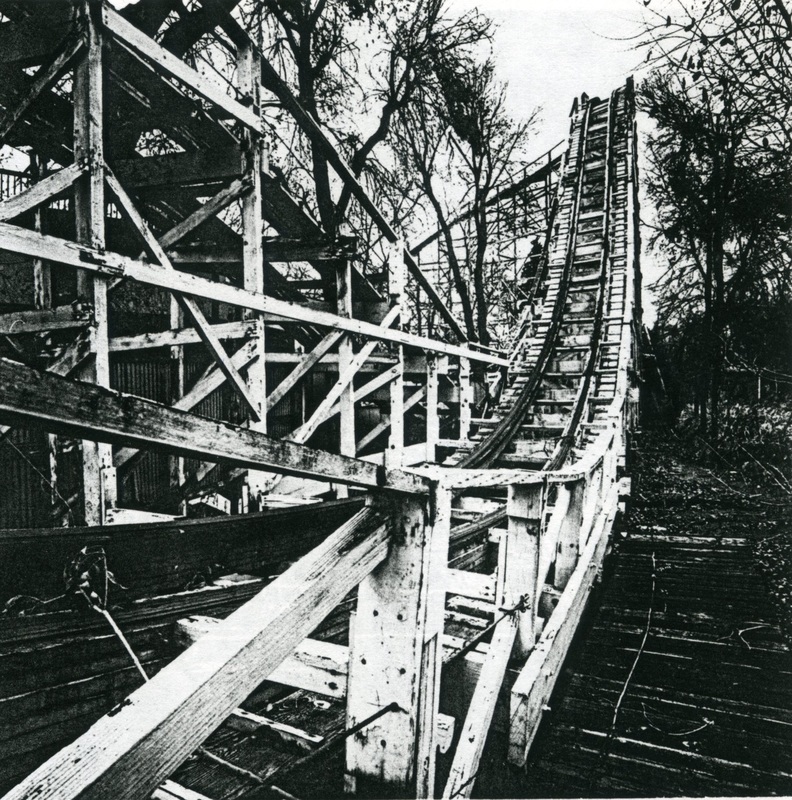 Originally named the Skyrocket, this camelback out-and-back wood roller coaster was designed by Herbert P. Schmeck of the Philadelphia Toboggan Company and installed at Elitch Gardens in northwest Denver in 1926. In 1936, Schmeck redesigned the ride which was renamed the Wildcat. The Douglas fir structure was composed of approximately 285 bents, reached a maximum height of 71' 11", and formed a circuit 2,900' long. It was demolished in the 1990s when Elitch's moved to a new location in Denver's Central Platte Valley. When John and Mary Elitch opened their Elitch Gardens amusement park in northwest Denver in 1890, this octagonal theater building was one of its primary attractions. Denver architects C. Herbert Lee and Rudolf Lien designed the frame, Resort-style theater. The theater operated during the summer season, presenting vaudeville, concerts, and stock play productions. Listed in the National Register, the theater remained at the site after Elitch's moved to a new location in Denver's Central Platte Valley in the 1990s. Located at Elitch Gardens amusement park in northwest Denver, this twelve-sided carousel building with a bell-shaped roof and flared eaves was erected ca. 1927-28 to house a new carousel designed by the Philadelphia Toboggan Company. The carousel (PTC number 51) was a four-row, 67-horse carousel with two chariots. The carousel was relocated to Elitch's new location in Denver's Central Platte Valley in the 1990s, but this carousel building remained on the original site. The ca. 1919 office building provided essential support functions for the Elitch Gardens amusement park in northwest Denver, including office, shipping, warehouse, and shop space for park operations and the company's expanding floral business. The ca. 1910-14 greenhouses provided plants for the gardens' floral displays, as well as those for retail sale. It was demolished in the 1990s when Elitch's moved to a new location in Denver's Central Platte Valley. A segment of old U.S. Highway 50 within the boundaries of the Curecanti National Recreation Area. The nomination was prepared to document the resource for the National Park Service but was not submitted for listing. Trail/Early Automobile Road Segment, Bear Lake County, Idaho (1993) Documentation of an early twentieth century automobile road north of Georgetown, Idaho, which followed the earlier route of the Oregon Trail. Documentation of a mid-twentieth century automobile road north of Georgetown, Idaho. 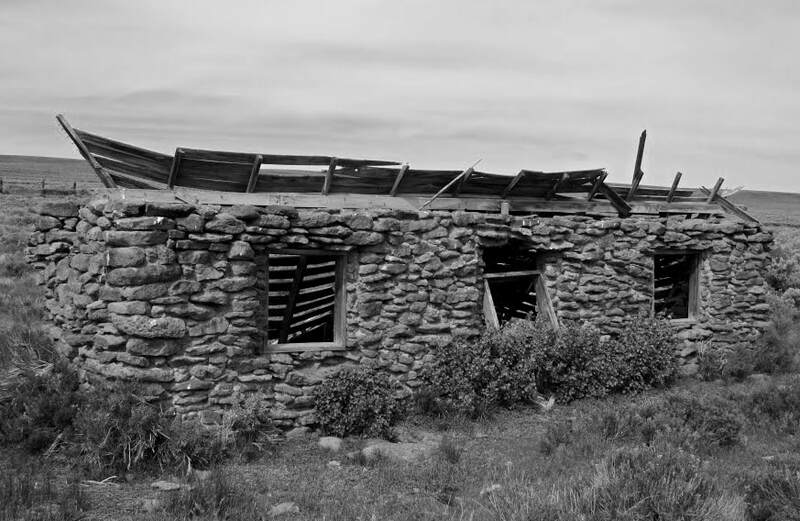 Documentation of an early twentieth century stone homestead house and outbuildings in rural Owyhee County, Idaho. 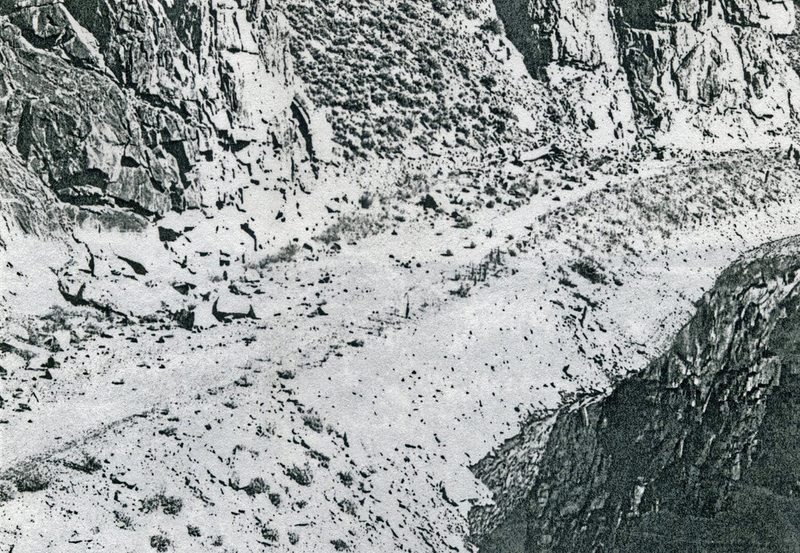 Documentation of an early twentieth century irrigation canal, southwest of Murtaugh, that was part of the Twin Falls South Side Reclamation Project.